Today you can find matchmakers in many different forms in just about every society. Chinese, Hindu, and Jewish cultures have institutionalized the role for several millennia. At different points in time, talented matchmakers have held positions of status, and with good reason. By connecting people, an intermediary can dramatically expedite the connection process, decrease search costs, and help individuals find better matches than they could on their own. However, nowadays being a skilled matchmaker in any industry requires a solid understanding of all potential parties, as well as the ability to equally represent both sides to a connection without bias. 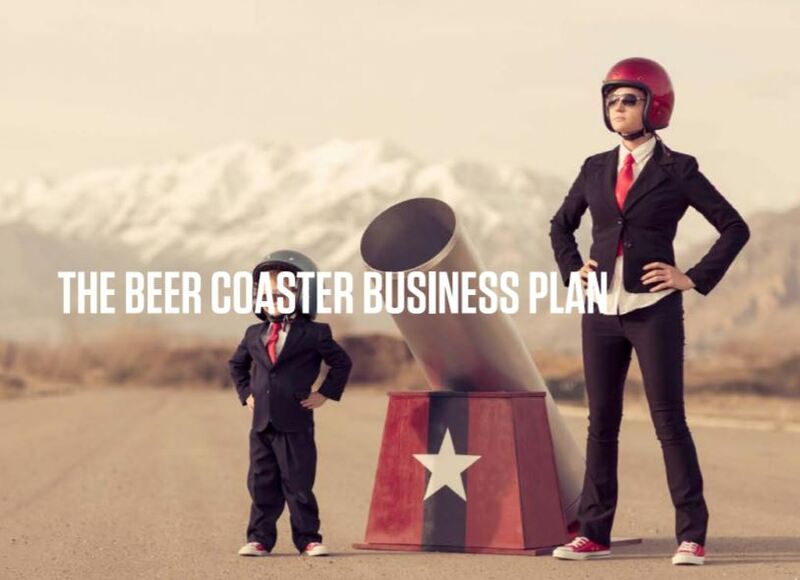 That's where tableeleven and its new matchmaking format is coming in: The business plan on a beer coaster! First, this contest forces contestants to focus on the most important parts of their business plan, like an executive summary. Requiring a focus on the core of what makes a business idea remarkable and how it is going to achieve its goals ensures that contestants aren’t distracted by the rest of the business gosip. Too often, the executive summary are not given the attention that its requires and don’t focus on grabbing the reader and convincing them within the first few sentences that the rest of the plan is worth discussing. This beer coaster contest won’t let that happen. 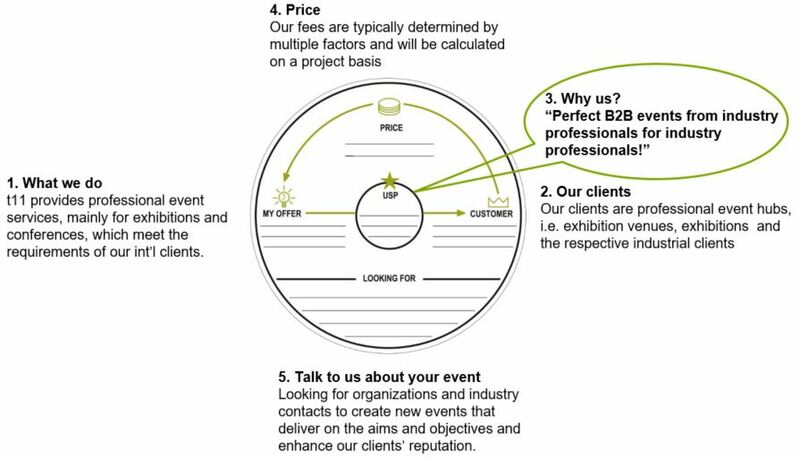 Competition: The business plan must fit on a 5×5 beer coaster! Finally, this is unique! The contest itself is remarkable and worth talking about. Second, there are huge opportunities to be creative within this contest. I’m sure some contestants will just fill the 5×5 space with as much text as they can fit, but the real stand-outs will be the submissions that are creative with the space allowed. How will your beer coaster stand out from all the other participants?